On the eve of the Antalya Grand Prix 2018 we picked out a champion and a contender to follow this weekend. Double world bronze medallist An Changrim (KOR) is a special talent who has won on the Grand Prix, Grand Slam and Junior World Championships stages but is still looking for that career defining moment. An, 24, only tends to appear at the biggest competitions but rarely leaves without a medal. The -73kg star, who only averages three international competitions per year, was born in Japan to a South Korean family and was coveted by both nations. 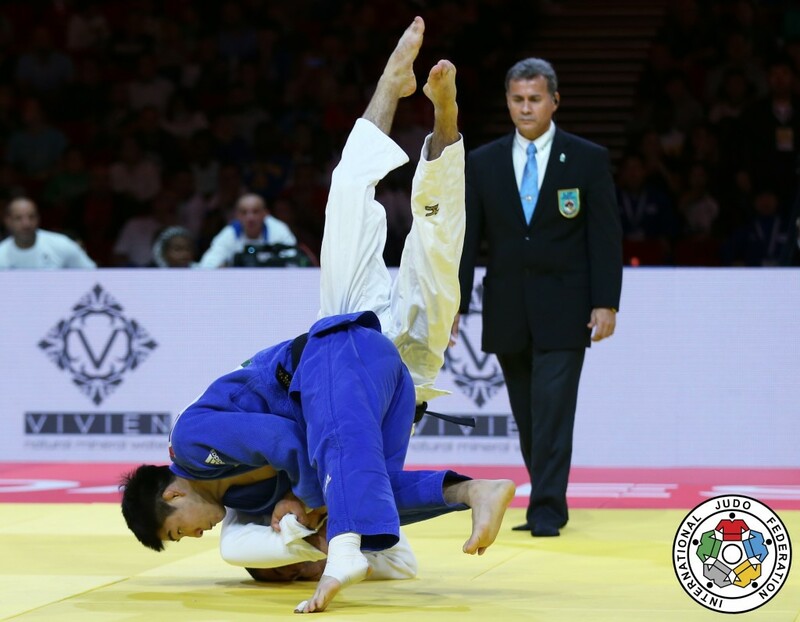 An fought at the All Japan School Boy Championships before deciding to represent South Korea and made fast progress through the ranks before winning the Junior World Championships in 2014. The Rio 2016 Olympian lives with teammates An Baul and Kim Won-Jin in Seoul and is a vital member of the South Korean team who have been short of Olympic and world titles in recent years. 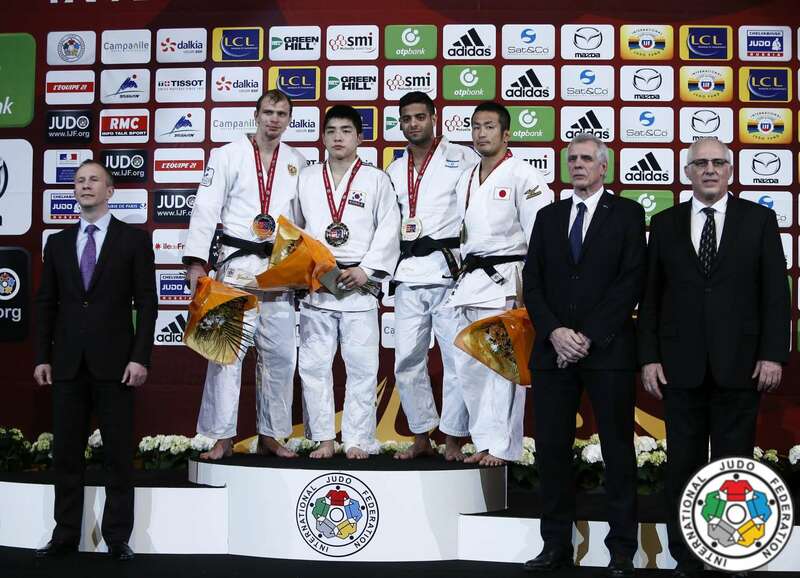 An is in an elite group of -73kg judoka and his name is mentioned shortly after Olympic champion Ono Shohei (JPN) and world champion Hashimoto Soichi (JPN) but it’s the upcoming road to Tokyo 2020 where the six-time Grand Slam medallist will be at his most dangerous. A win at the Antalya Grand Prix would be his first on the tour since Paris in 2016 and would stamp his name back in the world’s top 10 with time on his side to build more momentum towards the Baku 2018 World Championships. Two-time Grand Slam bronze medallist Busra Katipoglu (TUR) is seen as one of Turkey’s strongest medal hopefuls from their women’s team on home soil. Rio 2016 Olympian Katipoglu, 26, was a highly-regarded junior a decade ago with two Junior European Championships bronze medals signalling her vast potential. 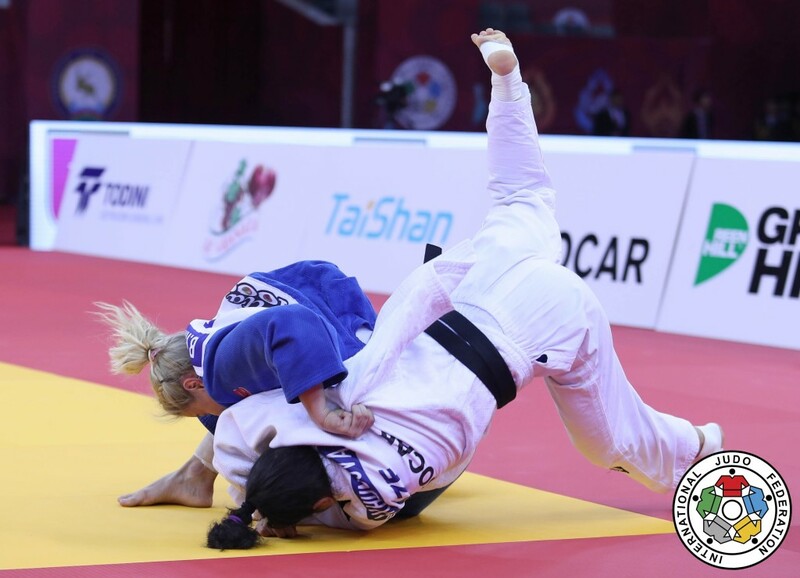 The 2017 Islamic Games winner has had her share of success on the international circuit despite suffering numerous injury setbacks. Katipoglu, who has her parents in Antalya for support and will have her country rooting behind her on Saturday, was part of the Turkish team who won World Team Championships bronze in 2010 and European Team Championships bronze in 2011. Individually, the Tonya, Trabzon Province native, has medalled at Grand Prix and Grand Slam events and qualified for the Rio 2016 Olympics. There is a feeling that the popular Turkish fighter can achieve even greater success on the IJF World Judo Tour and the Antalya Grand Prix is the perfect platform for Katipoglu to open her 2018 season in front of her adoring public and with designs on starring for the host nation. Watch #JudoAntalya2018 live and free from Friday 6 April – Sunday 8 April here on the IJF website from 10.30am Turkey time.